Don’t miss this multi-day event and the largest 4th of July celebration in the area that includes a carnival, several nights of fireworks, a car show, live music, parade and more!!! We will enjoy a three day long Country Pride event starting on Friday and ending late Sunday. This weekend is filled with music on both Saturday and Sunday evenings, eating contests, red/white/blue decorating contests, firecracker bingo, bag toss, plus youth and adult horseshoe tournaments. We have so much planned we couldn’t fit everything into two days. Plan to stay through the week because our daylong activities will continue through July 4th! The July 4th Summer Sale will be held at Johnson Creek Premium Outlets June 29-July 4, Monday-Saturday 10am-9pm, Sunday 10am-7pm. Shop your favorite stores and enjoy finding savings on the sidewalks and in the stores during this holiday sidewalk sale. Stores will be open until 9pm on July 4th for your shopping convenience. 10am to 5pm – Free reenactors, displays, presentations, Victorian dancing, concessions, sutlers. Whitewater – Studio 84, 121 W. Center St. The Whitewater Parks and Recreation Department is excited to announce that the concession operation and boat rental at Cravath Lakefront Park will be opening Thursday, June 13th – August 19th The Cravath Lakefront will be a destination this summer you will not want to miss. Paddleboats, kayaks, and fishing poles will all be available to rent along with a concession stand that will offer something for all. 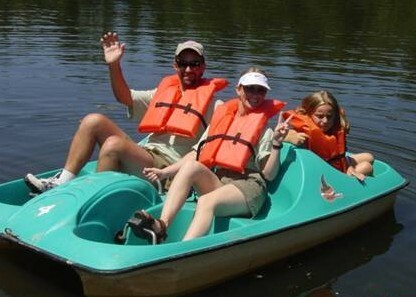 Rentals fees for kayaks and/or paddleboats are $3.00 for 30 minutes or $5.00 for 60 minutes. Whitewater – Cultural Arts Center, 402 W. Main St.
UW-Whitewater Cycling proudly presents a weekend of racing in Whitewater. Fort Atkinson Community Band Concert & Ice cream Social. Ice cream social begins at 6:30pm, band concert at 7:30pm. Seating is provided or bring your own lawn chair. Band Concert will take place in the Industrial Park as part of the 4th of July Fireworks Celebration. Fireworks will start at dusk in the Industrial park, there will be a concession stand available plus other entertainment before the fireworks. 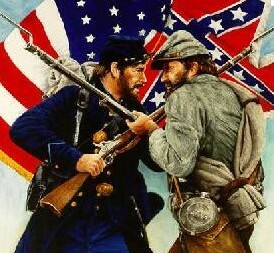 Music provided by “Pickin’ Up Speed” bluegrass. From 6:30-8:30. This is perfect for listening, picnicking, dancing and just enjoying summer. Families are invited. 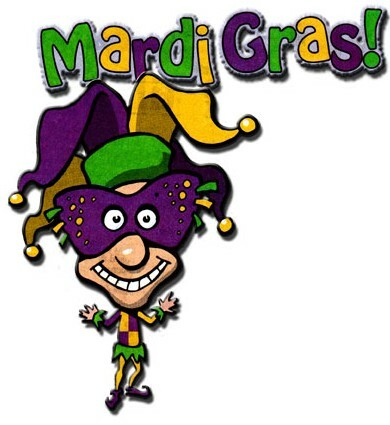 Back by popular demand: Mardi Gras weekend. Let’s celebrate with green, purple and gold everywhere. Join in the fun by making a special mask or crown that you can wear to the Masquerade Ball. There will be a doubloon (Mardi Gras coins) hunt, a wet Hey! Hey! Ride and a parade. Don’t forget ‘dress up’ clothes for the men in your group so they can participate in the annual Mr. Jellystone Park Contest. It is always a fun time watching the men in this annual Contest. Motocross and short track racing. Race your bike, or come and watch the fun.